The law sector in the UK may be experiencing a talent crunch as more than half of respondents to a new study said that they found it harder to source skilled professionals over the last year. Specialist legal recruitment consultancy Clayton Legal said 52 per cent of respondents to their study said they felt the crunch especially in key areas. The areas identified in the study – which involved over 2,000 law firms – are conveyancing, property and clinical negligence. There is also a reported shortage of relevantly skilled newly qualified solicitors. However, the scarcity of skilled legal professionals does not entirely surprise Clayton Legal. The firm’s Lynn Sedgwick said that there has been an increasing fall in the number of available skilled legal professionals over the past few years. The managing director said that several factors are behind the trend. For example, the crisis in 2008 pushed property experts to other fields. 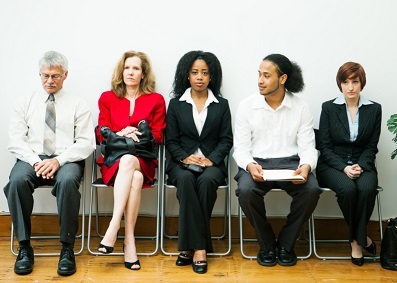 Meanwhile, conveyancing experts often work as stand-ins making permanent recruitment harder. Nonetheless, the future is not completely dire, the recruitment consultancy noted, saying that skilled legal professionals should increase reflecting the increase of people entering the industry through the paralegal role. Legal firms also need to look to change their talent acquisition strategies, Clayton Legal said. “More than anything, this suggests that legal firms need to take a long term approach to identifying and building talent pools and pipelines,” Sedgwick said.